Lovelyz is an extremely special group. Girl groups would commonly consider 'female fans' and 'popularity' as requirements to succeed, but it's regarded as a formula or a rule beyond common sense. Why do female fans, even though there are people who roll their eyes at them, are exceptionally ahead than male fans in the field that requires activeness in terms of financial and time by buying music and various goods, concert or fanmeeting tickets, etc.? This is equal to boy groups and girl groups. The reason is because a lot of girl groups are doing girl crush concept and attracting the so-called 'yeodeok (female fans)'. In the case of popularity, because streaming by both male and female becomes directly linked to chart position, it's a part that people can't help but to care about. However, Lovelyz is almost the only group that takes the 'Girl group success formula' in the opposite direction and is successful. Because of that, Lovelyz is unique as well as special. The percentage of Lovelyz's male fans is the highest compared to other groups with similar fandom size. The male audience for Lovelyz's concert last month, 'Lovelyz in Winterland', reached a whopping percentage of 78.6%. The term 'uncle fans' was coined for the male fans who supported IU's first concert in 2012, which had a male fans percentage of around 71%. The Metallica concert at Gocheok Dome, which female fans are uncommon to attend because it is a Thrash metal concert, saw a male audience percentage of 72.1%. You can see that Lovelyz has a higher percentage of male fans. Lovelyz's percentage of male fans is important, because it overturned the perception that male fans are stingier than female fans. As you can see, from the almost 80% male fans that attended Lovelyz's first concert, Lovelyz received big support from their male fans and managed to make the male fans spend on them. Furthermore, Lovelyz's male fans are not young boys. The audience age group ratio from 'Lovelyz in Winterland' was 22.8% for people in their 10s, 45.7% for people in their 20s, and 22.5% for people in their 30s. The 20s and 30s made up a whopping 68.2% of the audience. In other words, Lovelyz has succeeded in drawing in a new consumer group of 20s and 30s male fans that was not previously regarded as a consumer group in the idol market. This is a meaningful thing for the whole music industry beyond Lovelyz in that they have raised the pie (chart) of the idol market, which was considered to have reached its limit in the country, to a higher level. Another reason why Lovelyz is unique is that the way they promote with experimental album by having a 'dedicated producer' who unravels their own music world. Lovelyz's 'dedicated producer' is, as expected, Yoonsang. Except for the released single 'For You', they have worked together constantly with the song-writing team led by Yoonsang, ONE PIECE, since their debut. It will be the same case for their upcoming second album, 'R U Ready? ', to be released on the 27th. Previously, at Lovelyz's 'A New Trilogy' showcase, Yoonsang said, "I think they (Lovelyz) fit my persona. As a pop music producer, I think Lovelyz is the most perfect group to produce synth pop for." In a way, Lovelyz is the girl group whose music Yoonsang wants to produce and let the world know of its existence. In the domestic pop music industry, this type of relationship is uncommon. Sure, there are groups who continuously work with (the same) songwriters to the point where they were called 'OO's muse' but this is mostly closer to a strategic relationship due to the success of the song. It is a rare case that it lasts longer because of image and concept changes. However, it wouldn't be wrong to call Yoonsang the 9th member of Lovelyz, as he is fully taking care of Lovelyz's music from their debut until now. That is why Yoonsang's unique musical color that doesn't follow the technique and style of most girl group music can't be helped but be projected onto Lovelyz. Yoonsang is a pop music producer who has produced many hit songs and is active now, that doesn't mean that his music rules out experiment and popularity to the point of avant-garde and surreal expression. 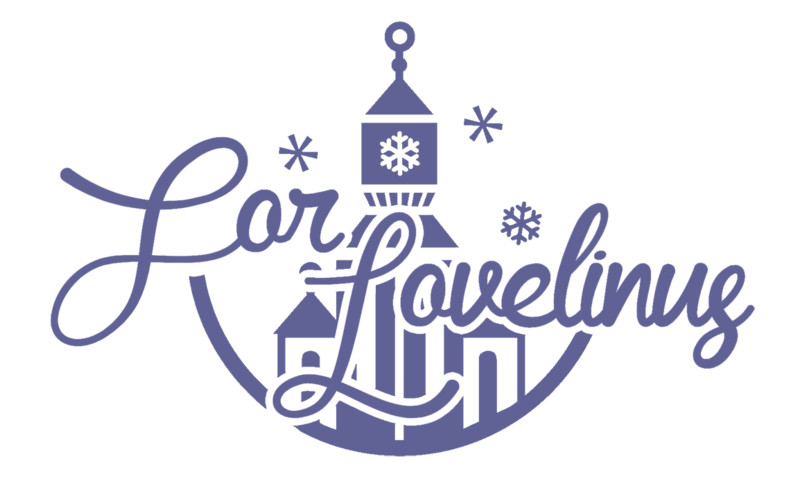 However, Yoonsang and Lovelyz are making music in a different way than other groups who get popular hits from several composers every time, and it is evident that they are making their very own musical color. 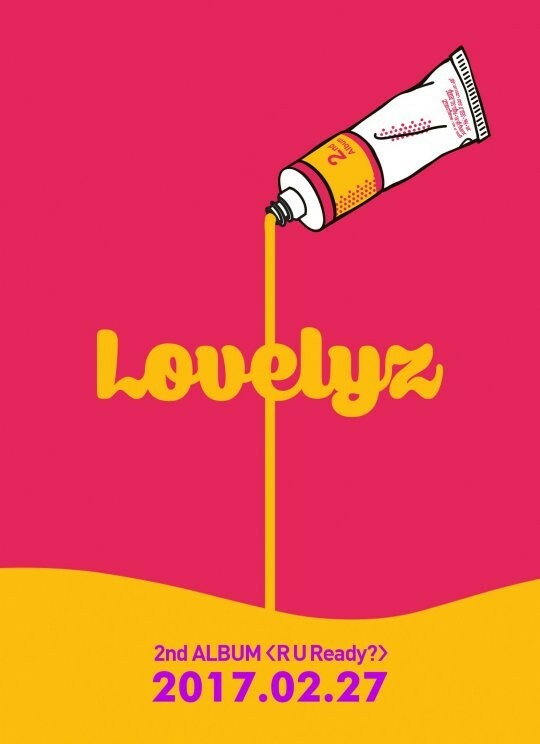 To analogize, Yoonsang is an old man who cuts a bat with the spirit of craftsmanship, Lovelyz is the guest who trusts him and waits for the bat, and the music is the only thing in the world that corresponds to the bat. As stated before, compared to idols who are busy picking out a concept that matches the trend every time and get songs from different composers to be popular and to succeed, this method that Lovelyz and Yoonsang use is certainly unique and experimental. It's impossible to tell the outcome of Lovelyz's new album before we have it, but at least it's not difficult to make an assessment of the 'Unique Lovelyz' right now. [+173 | -3] Lovelyz is really unique.